← “I’m an adoptive mom.” Guest post and thoughts on Before I Saw You. Thank you for the giveaway! Sounds like an interesting book. You have such profound insight into the feelings and emotions of adoption for both sides of the parties involved. Thank you! This is fun and inspiring! Happy road trippin’, indeed! What a fun idea! Absolutely enjoying this “road trip” – Thank you for this giveaway entry! Love a good road trip. I have the same complicated relationship with NOLA. A beautiful and dark city all in one. Sometimes I can’t get enough, sometimes I swear I won’t go back. But I know I’ll always be back. Can’t wait to read Beth’s new book. I really enjoyed Beth’s book, “The Undoing of Saint Silvanus.” And I can relate to I-10 b/c I am from the panhandle of FL! Thank you for this giveaway! So fun! This virtual road trip is a blast! 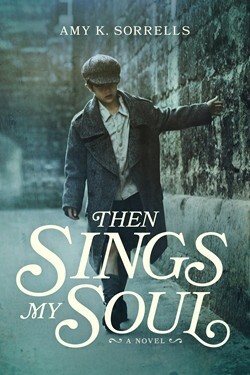 Thank you for the chance to win a signed copy of a book on my TBR to read and treasure. Thank you for offering a giveaway as part of this fun road trip! Roads trips are fun. This books soinds amazing! Going to New Orleans in November – my first time, can’t wait to try out the local cuisine! Thanks fir the chance at the lovely prize. The arrow would look great on my wall. Hi Amy, thank you for the opportunity to enter this giveaway! I’m new to your books, but as an adoptive Mama, I’m eagerly looking forward to adding Before I Saw You to my TBR list! Hi Amy! Thank you for the opportunity to enter your giveaway. As a new adoptive mama, I’m eagerly looking forward to adding Before I Saw You to my TBR list! I have been enjoying this scavenger hunt to learn about new authors! I will be reading your books! Thank you for the giveaway. I love reading( I am a school librarian and this fits me) and I love traveling. I love this road trip. Did your parents talk you through what you saw and experienced while you were in NO? It’s tough to know sometimes how experiences will influence our kids. Thank you for the give away. Will check out your books. This has been such a fun trip! I have my favorite authors and don’t always know how to add to my list without taking the risk of finding myself stuck in a book I don’t like. I have enjoyed this journey meeting new authors, their stories and the stories they write. It is even sweeter to know that in enjoying a wonderful story, I am also supporting my sisters in Christ as you all use your God-given gifts to glorify Him and build up the Kingdom. It is a win-win…yay! Would love to read Amy’s book, and the arrow would be fun decor! Thank you for participating in this fun giveaway! Really enjoying reading about everyone’s road trips. LOVE LOVE LOVE this! Thanks so much for sharing! Thanks for the giveaway! You’re a new author to me, so looking forward to reading your books! Similar first experience with New Orleans! But it has a fascinating architecture and history! It sounds like you have some really memorable and enjoyable adventures from your road trips during your growing up years. The scripture God used to confirm my 2012 Eastward Ho 3000 mile journey across the Lewis and Clark trail into my calling !! As an adoptive mom myself whose adopted daughter has placed four children for adoption, I can really relate to the topic of adoption. Thank you for writing a book on this topic and including a blog topic on this. Beth’s fiction book was awesome! And your giveaway looks so neat! Thank you. What a fun giveaway! Your book sounds wonderful. This has been a fun road trip. I’ve enjoyed finding a few new-to-me authors and learning more about some I know already. Thanks so much! Awesome! Thanks for the fantastic giveaway! looks like an awesome book! my sister and I swap books, this looks like one we would both like. Love the wooden arrow as well, thanks for the chance! I am new to all of this, but it is fun. Read Beth’s book and loved it!! Thanks for the giveaway!! Thanks for the great giveaway! That arrow looks fantastic! Wow, I can imagine Beth’s first experience in New Orleans left quite the impression. Interesting how she and her husband came to love the city! That sounds like a really intriguing book! Thank you for the giveaways! Thanks for the fun scavenger hunt! Amy, Thanks so much for participating in this Scavenger Hunt! I am familiar with your book but not the 2nd one. I have read Beth’s book set in NOLA & it wonderful! Thanks for hosting this giveaway! NOLA was the port city for my honeymoon cruise! Loved our weekend in the city before boarding the ship. So neat to hear that Beth Moore is venturing into fiction! Amy I loved your post about Madison. I visited Madison a few years ago but didn’t go to Clifty Falls so may have to take a trip back. I live up north near South Bend and love learning about authors that are from the Hoosier state. Thanks for the chance. Amy, I’ve heard a lot about your 1st book but now I’ve learned about your 2nd book, too. I’ve read Beth’s wonderful book set in NOLA. Thank You both for participating in the Scavenger Hunt! Amy I’m familiar with your 1st book & now have learned about your 2nd book. I have read Beth’s wonderful book that is set in NOLA! Thank You both for participating in the Scavenger Hunt. Can not wait to read!!!! Awesome giveaway! I have been introduced to a few new faces on this road trip! I love a good road trip even if it is the virtual kind. Grin! By the time this road trip is over, my TBR pile will have grown rather than shrunk. Thanks for the chance to win. I read The Undoing of Saint Silvanus when it first came out, which, as far as I’m concerned, means it’s not too soon to read again! I really enjoyed it! Really enjoying this roadtrip. Thanks for the giveaway. Thank you so much for this awesome giveaway love the road trip! 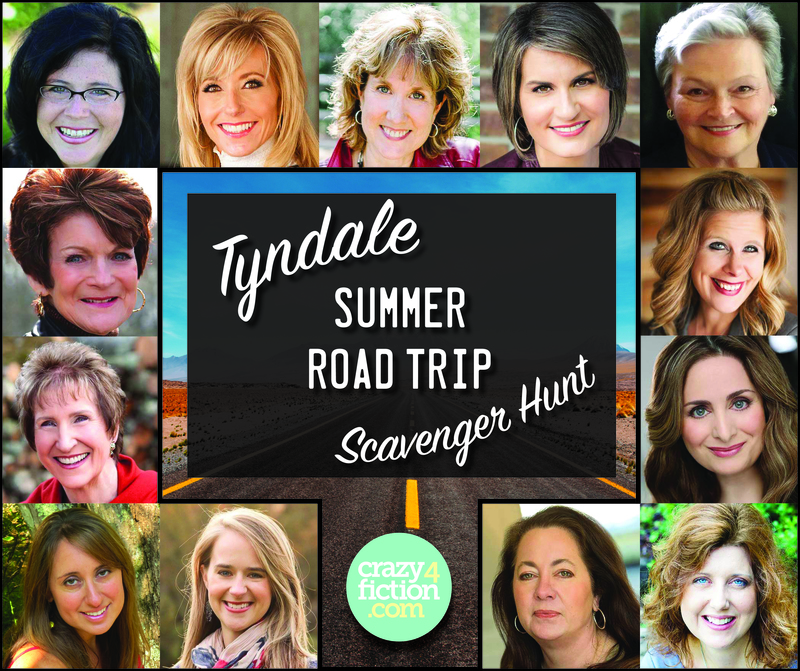 This road trip scavenger hunt is so much fun! Love it!! Fun! Thanks for being a sponsor type person for this. I would absolutely love to read this book. My sister gave up her baby back in 1965. I sure would love to meet him. Thanks for the chance to join in. This is a fun Scavenger Hunt! I have learned about several new authors! This is a fun “road trip” through fiction. Thanks for the chance to win. Book sounds good, love the arrow. I love the photo with the VW van! Reminds me of our road trips growing up… with no A/C! Thanks for sharing your story and hosting this giveaway! I love discovering new authors!! Thank you for your post and giveaway. Fun giveaway! Love hearing about all these road trips! Thank you for the chance! Great post! As an adoptive mom, someone from the Midwest, and dealing w/ opiod addiction in my family, this books speaks to me on so many levels. Hello, Kim! Just getting around to this giveaway and YOU WON!!! I’ll send you an email! Thank you for doing this, its so fun! p.s. i don’t live there now but i was born in New Orleans! Loved the story about New Orleans! And I’m loving this “road-trip”. Thanks for the chance to win! Am so enjoying this road trip! Looking forward to reading this book. Thanks. The prize is lovely! This is so fun! Thanks for the giveaway! Thank you for the giveaway. I would love to read your book! I subscribed / jozywails@gmail.com / This is such fun. I’ve always wanted to go to New Orleans. I’d love to read your book. The arrow is really neat and would be awesome to hang up in my home. 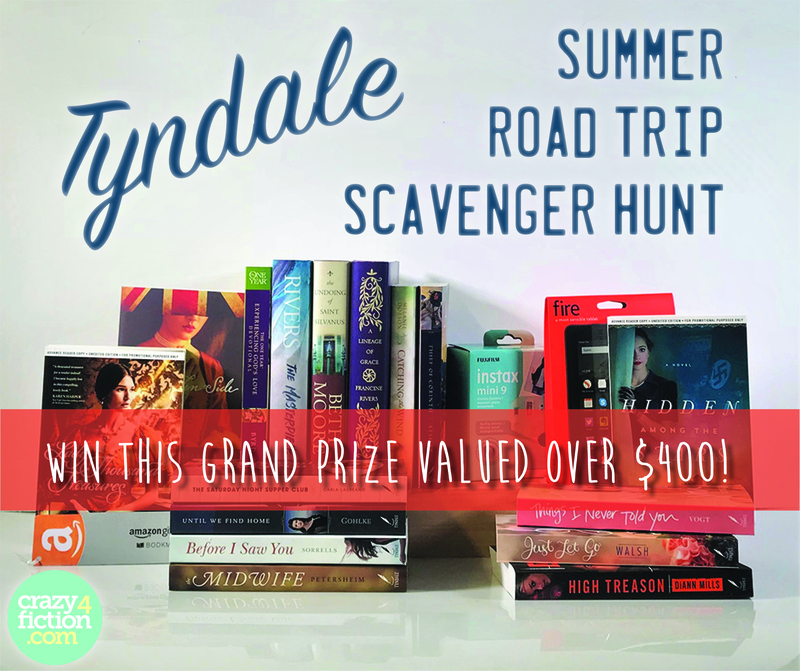 Have so enjoyed the scavenger hunt–love reading about all these road trip adventures. Thank you for participating. I love this road trip not only do i get to meet new authors and win prizes along the way but I don’t have to spend gas money or stop for food along the way. Thanks for such a fun trip! Thank you for he opportunity to win! I am having so much enjoyment going through this road trip. I love all the stories and pictures. Thank you for the chance. Thoroughly enjoyed”Saint Sylvanus” and it’s complicated relationships. That’s the world in which many of us live daily. Thanks also for the road trip and giveaway! 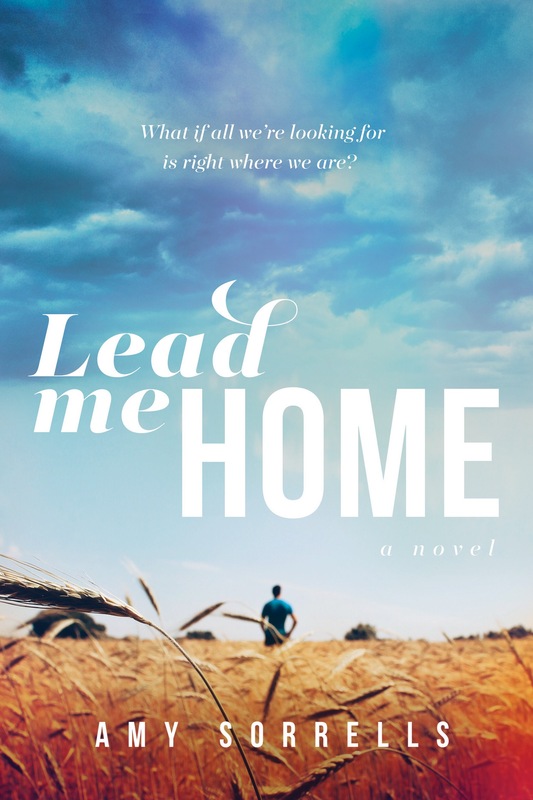 I think the only one of your books that I have read was Lead Me Home. That one was remarkably good! Thank you for the opportunity to win your newest one! This looks like a great book! Thanks for the Road Trip! I would love the chance to read your book. Thank you! This book sounds great! I am looking forward to reading it.Thanks for the chance. Love making memories with my family. Beth is such an amazing person. I enjoyed reading your post. Thanks! Enjoying the journey with all of you on this road trip. Would love to read the book. Cute arrow too! Thank you for the giveaway. I love reading about road trips. It inspires me to want to do more with my family. Great road trip! I’m enjoying it.